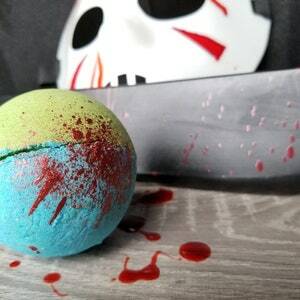 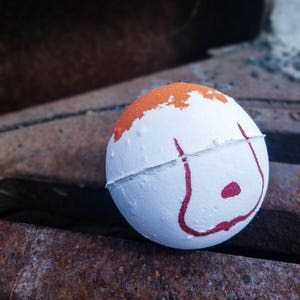 Krampusnacht is December 5th, but you can celebrate with Krampus any time you want with this bath bomb! 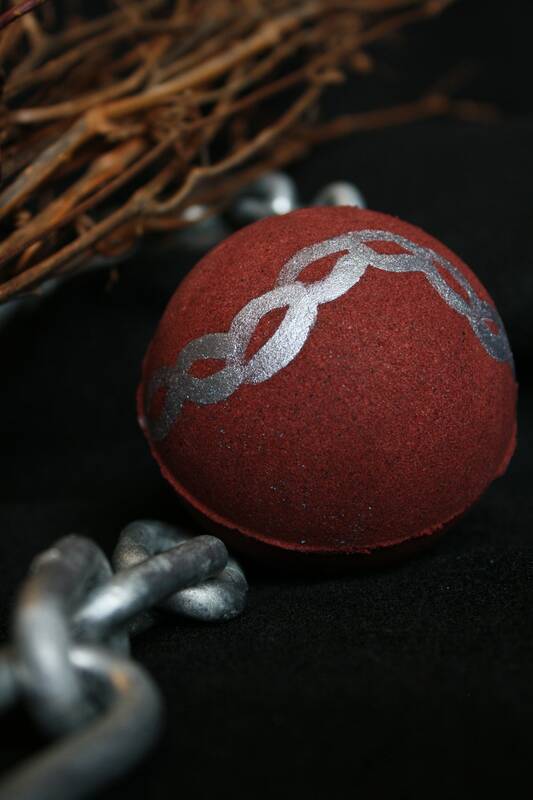 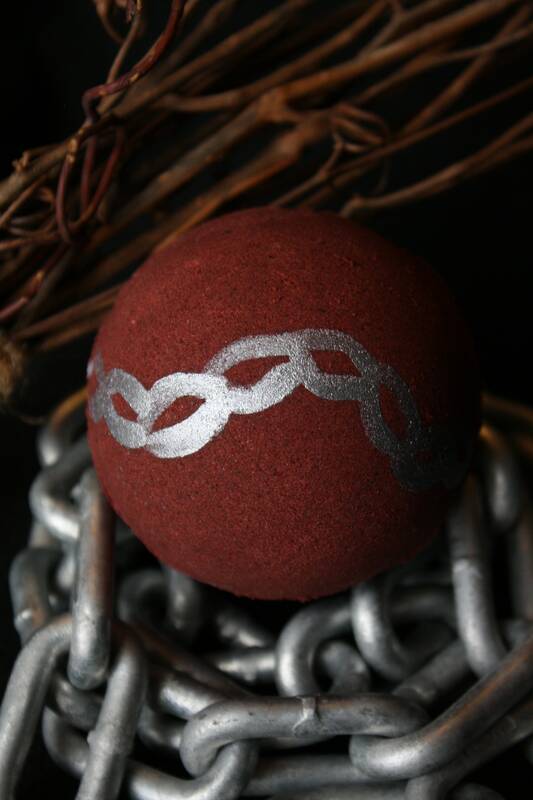 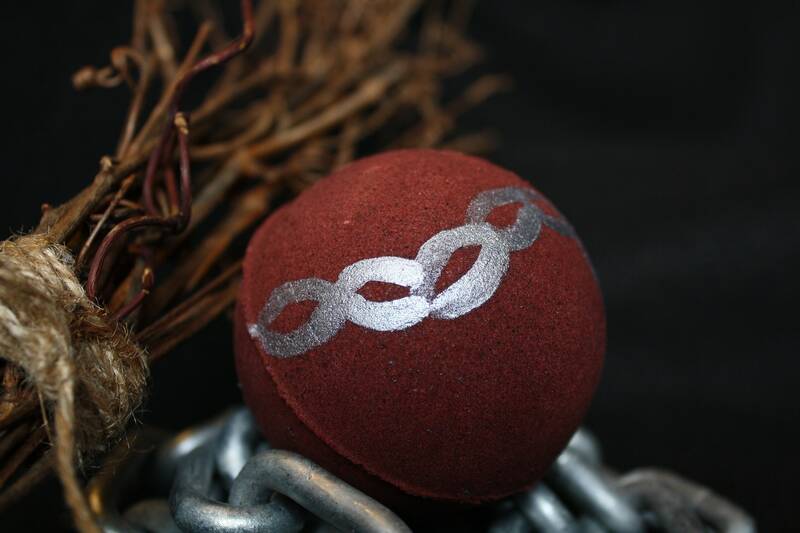 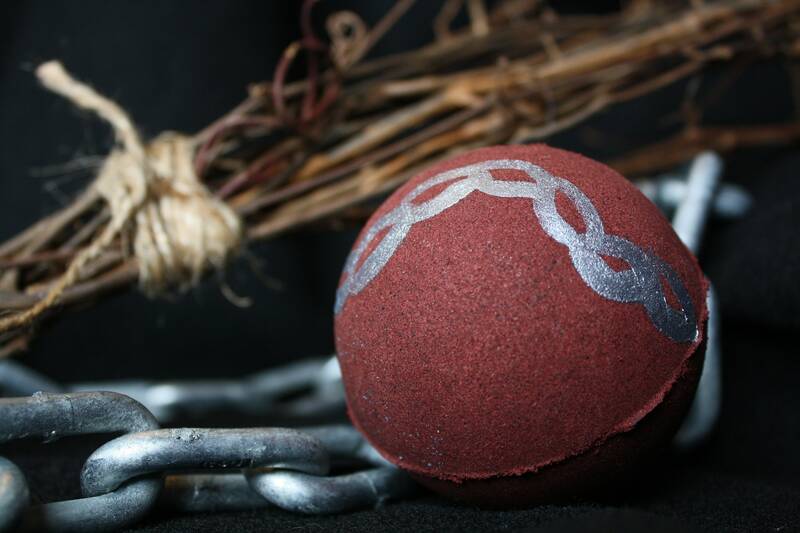 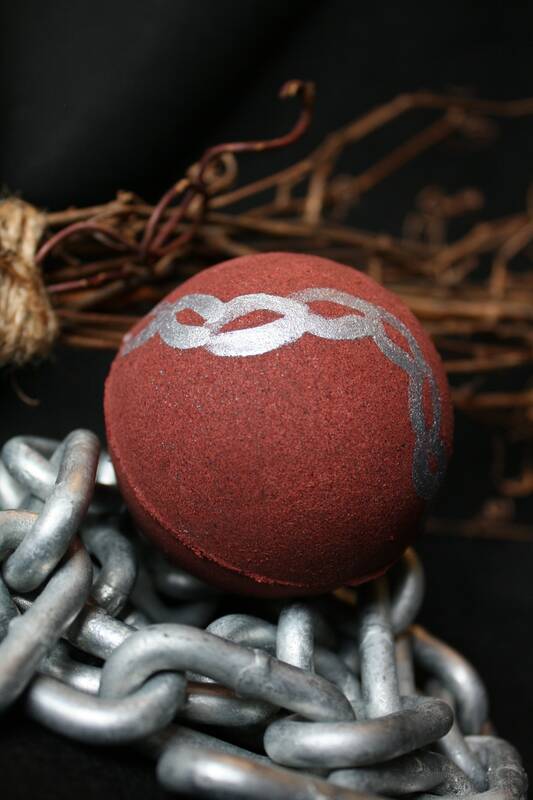 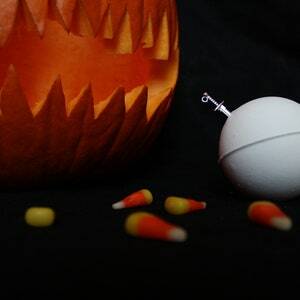 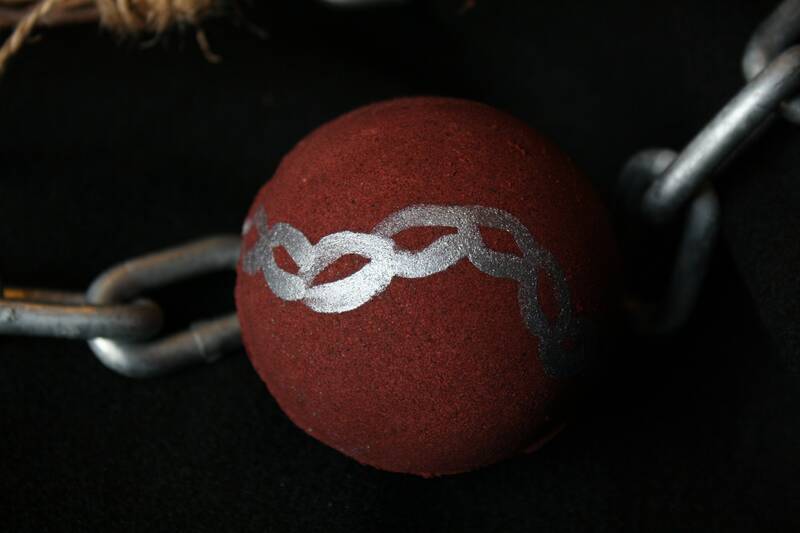 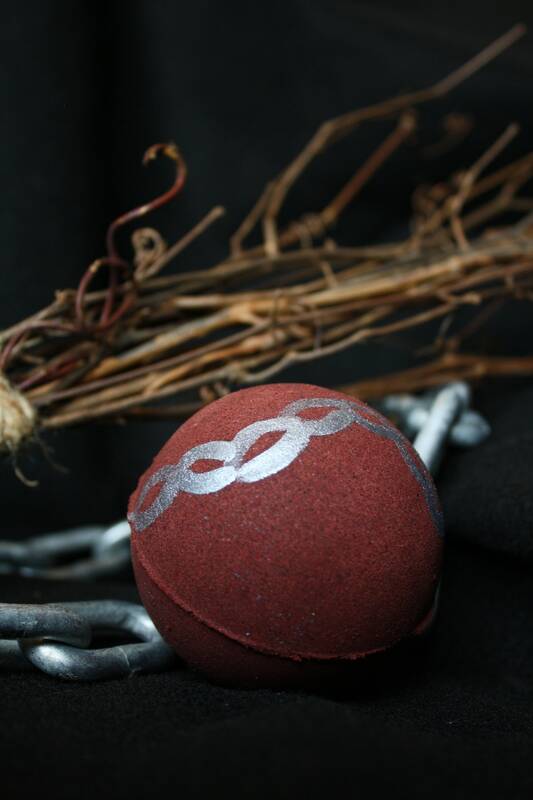 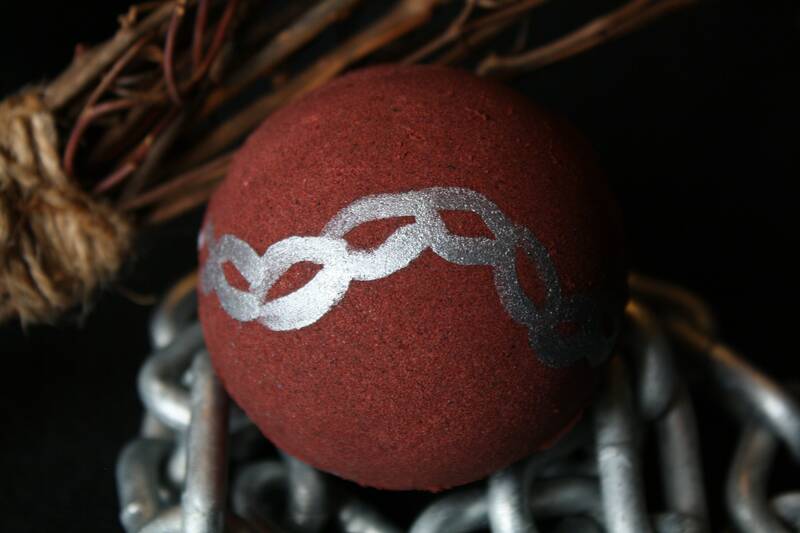 Inspired by the 2015 movie Krampus, this burgundy bath bomb features a handpainted silver chain on top. 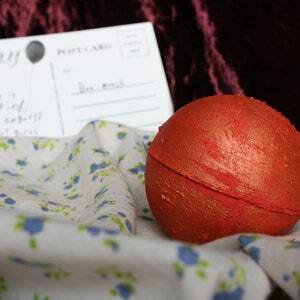 As it dissolves in the tub, it will create foaming swirls and eventually settle into a tub that is a deep red that is almost black and will shift to a light orange/brown color at times. 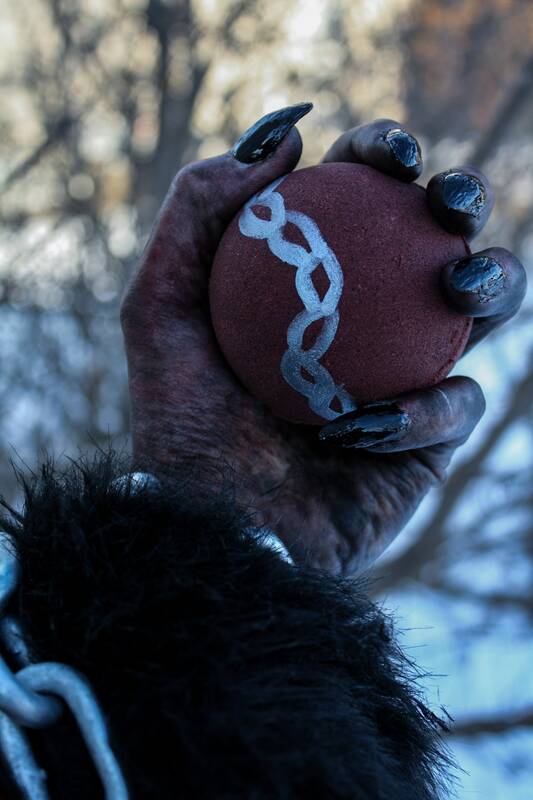 It smells just like a gingerbread cookie, because what is Krampus without his little helpers?